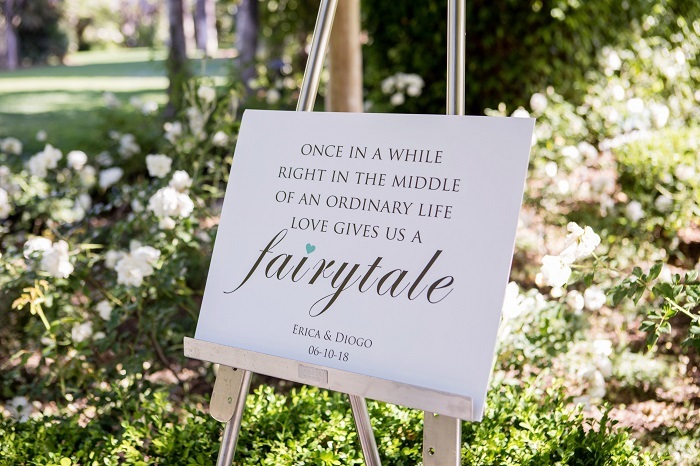 We have reached the end of Erica’s wonderful wedding journey, and the start of her and Diogo’s happily ever after! It has been a joy to follow along with Erica and see their beautiful wedding plans come to life. 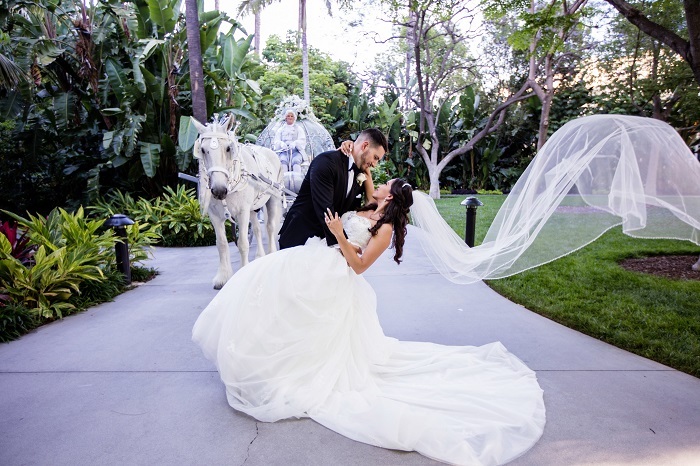 Erica and Diogo had a true fairy tale wedding at The Disneyland Hotel and I’m so pleased she decided to share their wedding day with us. Thank you Erica! Read back on Erica’s planning articles here. Since we started dating, Disney quickly became a special place for us. We celebrated the beginning of our relationship at Disneyland, and then got engaged in Hawaii at Aulani, a Disney Resort and Spa. On a trip to Disneyland during the Christmas holiday time, we took a Horse and Carriage ride through Downtown Disney and around the Disneyland Hotel. It was then that we came across the Rose Court Garden which was just so beautiful and magical looking. 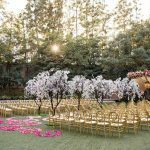 After we got engaged, we got curious and started to research Disney Weddings and found out the Rose Court Garden was actually a Disney Fairy Tale Weddings venue! We gathered more information and then made our decision that there was no better place for us to have our wedding than at Disneyland. It just held so much meaning to us in so many ways and we wanted nothing more than to make our fairy tale wishes come true! I would say for the majority of our friends and family, it was no surprise that we decided to have a Disney wedding. Everyone knows we are constantly at Disneyland and how much we love it, so most of our loved ones were super excited to see us take our love of Disney to another level. We also got lots of questions from friends and family as to how do you get married at Disneyland? 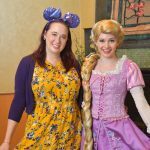 What does it mean to have a Disney wedding? Some were also skeptical. But once we explained and showed photos and videos, it was easier for people to finally understand and get on board with it! For our Wedding, we wanted to go with a general Disney fairy tale story theme. We focused on a mix of both Cinderella and Beauty and the Beast. 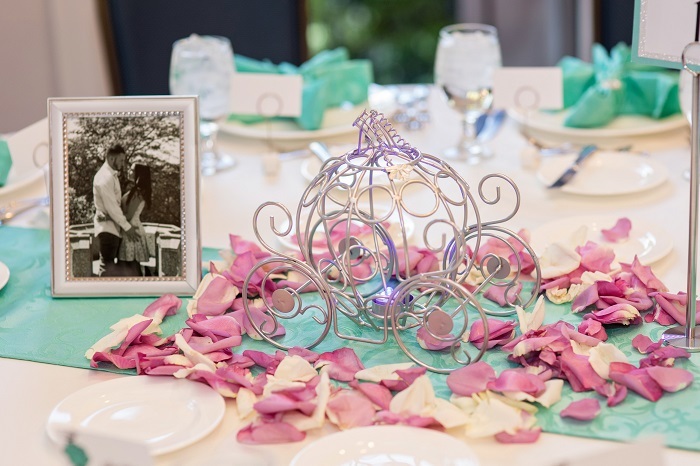 So with our décor, for example, we used both Cinderella carriages and roses to represent them both. We had some hints of Hidden Mickeys throughout our theme as well! 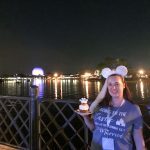 I would say the only challenge we faced when planning our Disney wedding was getting people on board with the idea, and also getting them to agree to attend a destination wedding. 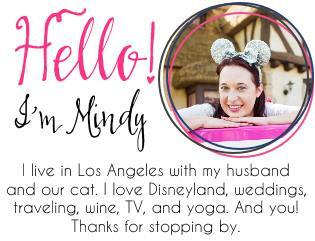 Not many people wanted to travel out to Southern California and some others didn’t really understand why we wanted to have our Wedding at Disneyland. However, we explained and gave our story as to why we chose that location and also gave our loved ones two years to prepare for the date, so it all worked out in the end. We are extremely grateful to everyone who did attend and celebrated our special day with us. 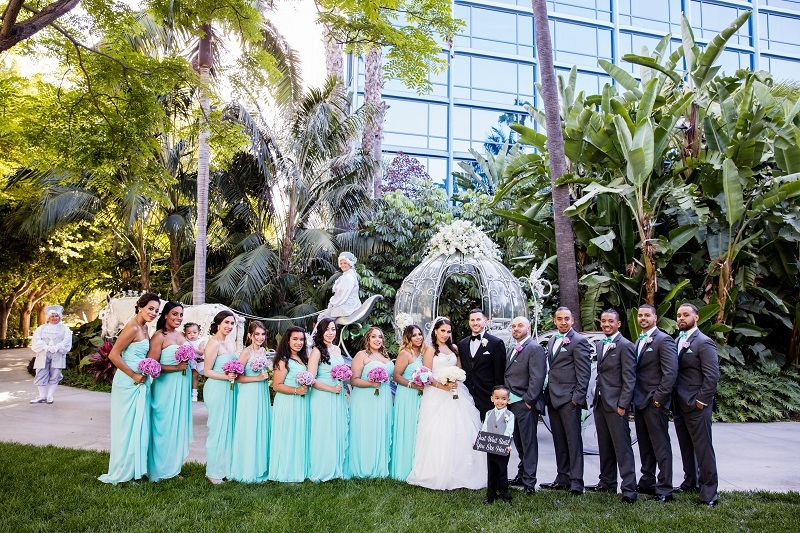 Our ceremony was held outdoors at the beautiful Rose Court Garden at The Disneyland Hotel. We incorporated Disney songs for the pre-ceremony and had our Bridal Party walk in to an instrumental of “I See the Light” from Tangled. 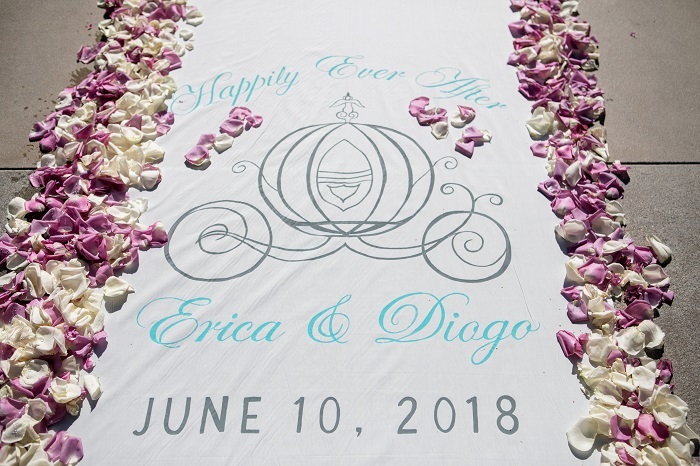 Our aisle runner was printed with the phrase “Happily Ever After” with the Cinderella carriage, and we had the Cinderella Crystal Coach for the bride’s entrance. 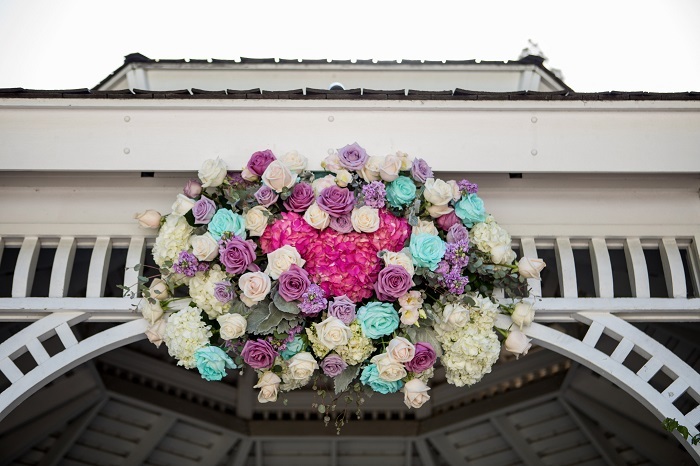 Our gazebo floral arrangement contained a Hidden Mickey in the center and our Junior Bridesmaids used Disney bubble wands for the end of the ceremony. 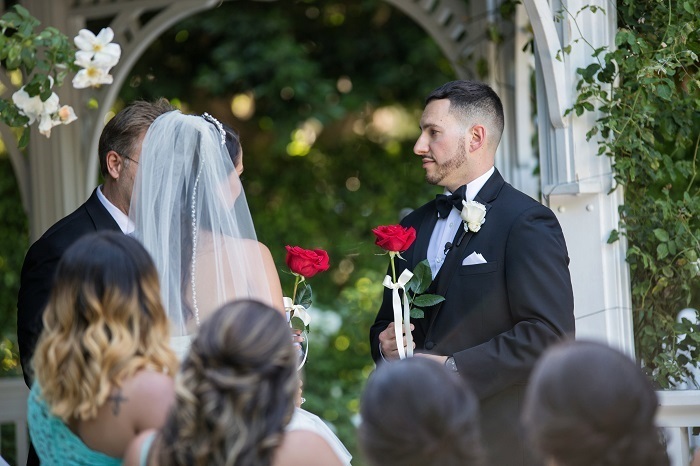 We also chose to do something special during our ceremony called the Red Rose Exchange in which our Pastor had us give each other a red rose as our first gifts to each other as Husband and Wife. He explained the meaning of the red rose to us and we made a promise to find an appointed spot in our home for roses and if ever there is a time where we feel communication between us is drifting, we will place a red rose in our spot as a reminder of the vows we took on our wedding day and we will talk through anything. Having that red rose exchange played a part into our Beauty and the Beast theme, too. 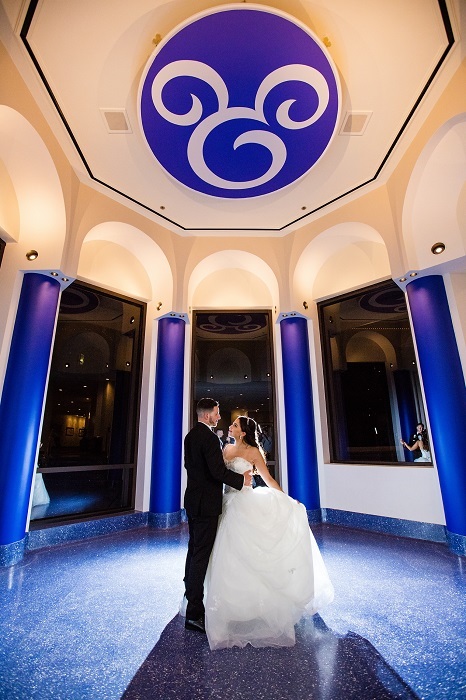 Our reception was held at the Sleeping Beauty Pavilion at The Disneyland Hotel, which totally gave us Beauty and the Beast ballroom vibes. Our centerpieces were Cinderella carriages surrounded by rose petals, and our name place cards contained a print of a rose in our wedding color. We kept up with the Beauty and the Beast theme for the reception and ended our first dance with a choreographed number to ‘Beauty and the Beast’ by Celine Dion. The bride’s wedding dress was also the ‘Belle’ dress from Alfred Angelo’s Disney collection. We kept things pretty traditional with the dances, garter/bouquet toss, and the cake cutting. We had them scheduled to happen right after one another so that we had the rest of the evening to enjoy and party the night away! 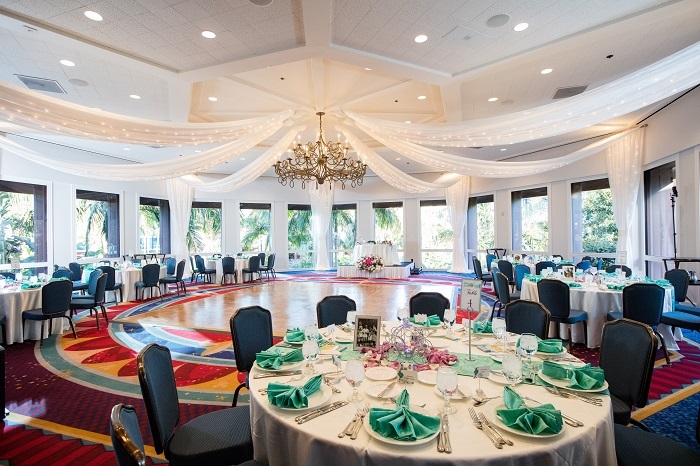 We splurged on both the Cinderella Crystal Coach for the ceremony, and the ceiling draping for our reception venue. Definitely both good choices and we are so glad we decided to add those both in! It really helped our entire vision of our fairy tale wedding day come to life. We saved money on favors and décor by doing it all ourselves. Our favors were chocolate Disney castle and Cinderella carriage lollipops made by my mother and cousin/bridesmaid. All of our décor we put together ourselves and ordered our table linens online. It was a LOT of things to travel with and a lot to get together and set up, but I enjoyed every minute of it. 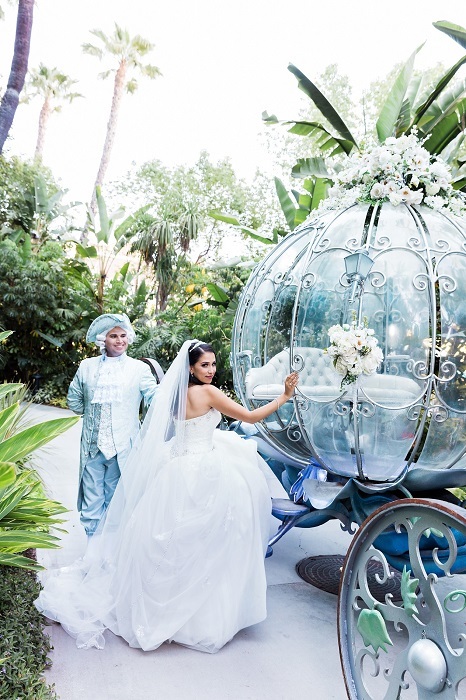 One of our favorite moments from our wedding day would absolutely be seeing that Cinderella Crystal Coach pull up (from both the bride and groom perspectives). I think that is when everything became so real. It was a true fairy tale moment that we will never forget in our entire lives. Every single part of our ceremony and reception was just so magical that it felt as if we were in a movie. Everything from the music choices, to the floral, to the ceremony, to the decor was just so breathtaking. 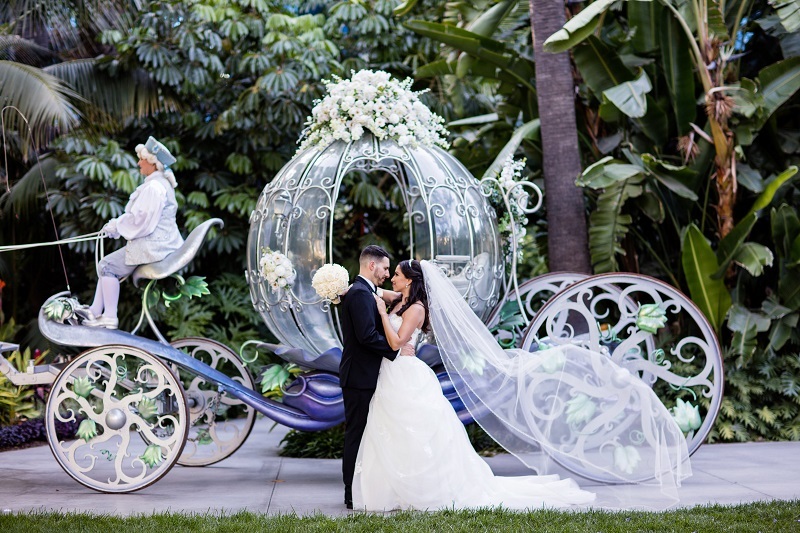 After we were announced as Husband and Wife, we took a ride together around the Resort in the Cinderella carriage and I would have to say that was probably our most memorable moment of the day. Honestly, I don’t think we would change a thing. 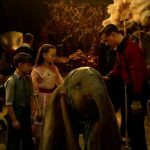 Everything happened just as planned and so perfectly that it was hard to believe! I know it is risky to hold such high expectations for a wedding day because so many things can happen or go wrong but it truly turned out to be such a dream and we are so blessed for that. 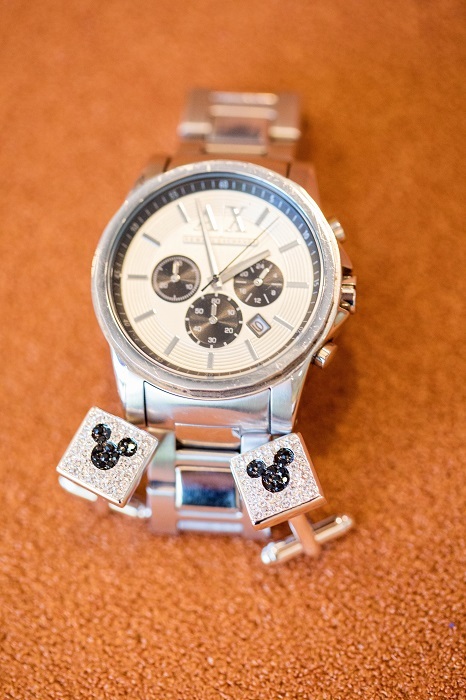 What advice would you give couples who have just started planning their Disney Wedding? Don’t be afraid to dream big and just believe! It may sound super Disney cliché but I mean it in every way possible. Get a notebook and write down every wish, every vision, every dream, every idea, and work on making it come to life. 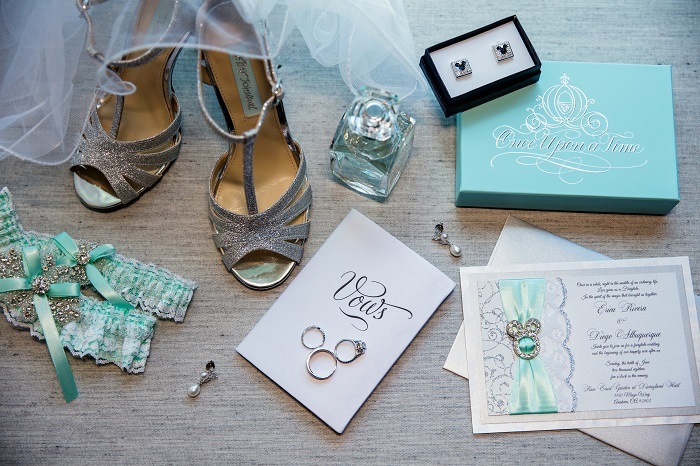 Whether it is leaving it in the hands of the Disney Weddings staff, or a family member, or DIY-ing everything yourself – it can happen. 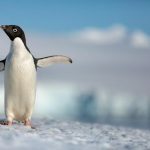 Even if it is in the smallest ways possible, it is such a magical feeling to daydream about these things and see them happen right before your eyes. 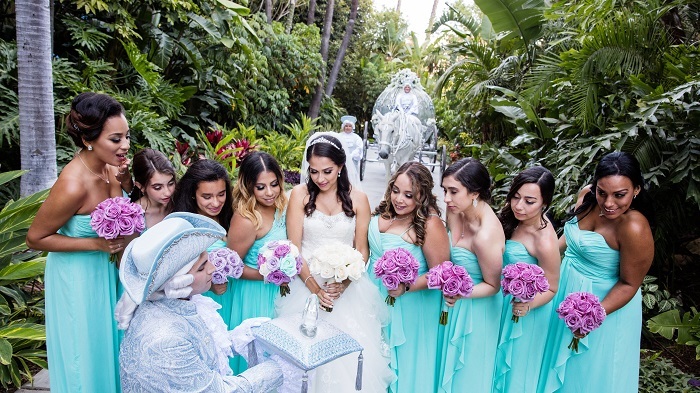 Also, if planning a wedding and details are not your thing, the staff at Disney’s Fairy Tale Weddings are like literal Fairy Godmothers/fathers and are absolutely AMAZING every step of the way. 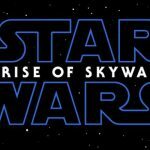 You will be in great hands!